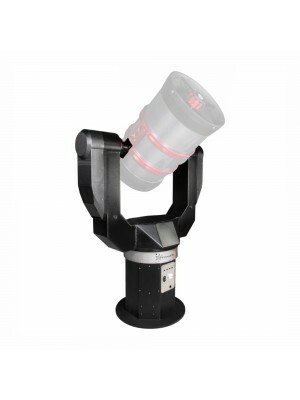 Altazimuth mounts offer a telescope movement on 2 axes, up-down and right-left, as with a common photo tripod. They are very easy to use and don't require for polar alignment. That's why we suggest these mounts for telescope visual use or for people searching for a very simple travel instrument.